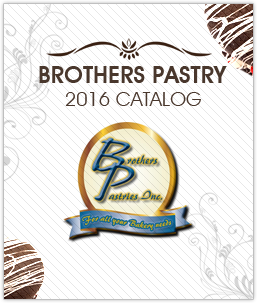 Brothers Pastry was established in 1985 and has remained a family owned business. We provide a "One - Stop - Shop" for our clients and supply them with all their baking needs. Our prices are suited to fit their budget and our service is superior. We enjoy offering our customers new ideas and are open 24-hours a day / 365 days a year to please their every business need.